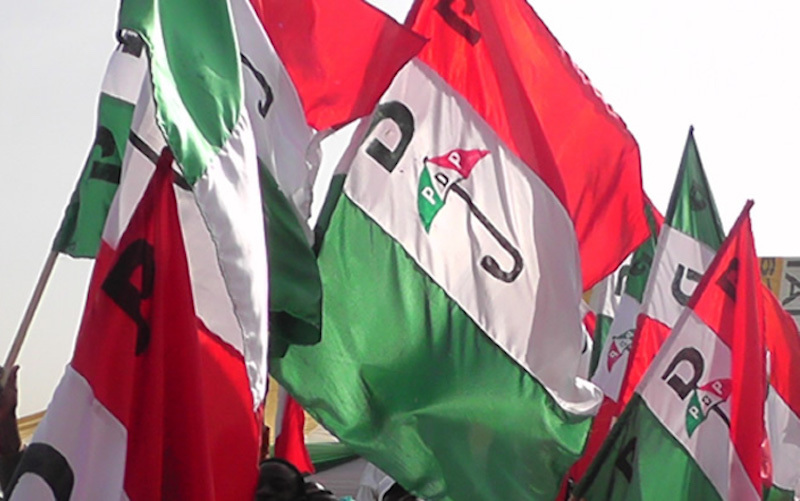 The Peoples Democratic Party (PDP) has been declared the winner of all three senatorial districts in Rivers State. 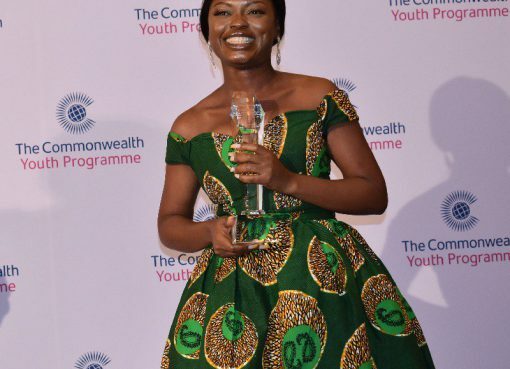 George Sekibo (Rivers East), Bari Mpigi (Rivers South East) and Betty Apiafi (Rivers West) defeated their opponents, to ensure a clean swoop for the opposition party. Station Magazine understand that Governor Nyasom Wike lead in the governorship contest in eight of the 10 local governments announced. 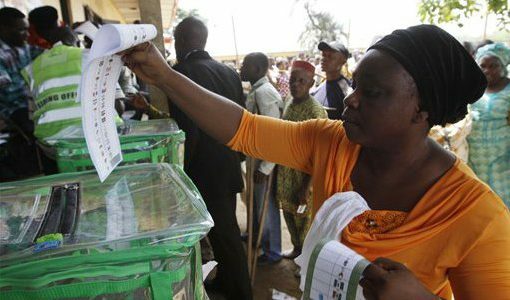 National Commissioner in charge of Bayelsa, Rivers and Edo, May Agbamuche-Mbu, INEC REC in Rivers State, Obo Effangha, INEC REC in Ebonyi and INEC REC in Niger state, Sam Ebu, are among top officials overseeing the collation exercise. Others are the DSS and Assistant Director, Abdulkadir, and Commissioner of Police CP Usman Belel. 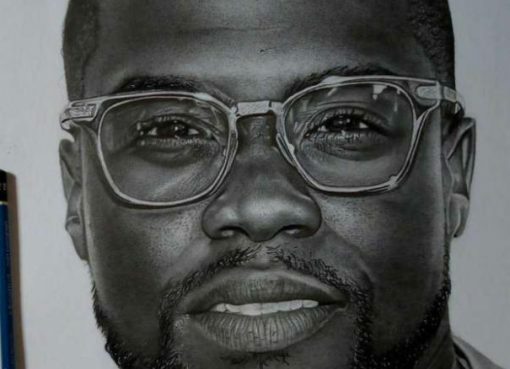 Nigerian Artist’s Drawing of Kevin Hart Get Featured on Steve Harvey Show.